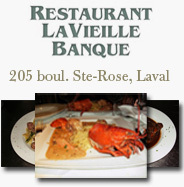 Oh, my beloved blog, how I have missed you! And all of you, my blogging friends. It’s been a while. It seems that my life is destined to go down a different path than the one I was on. Not a path chosen by me, and quite a challenging one at that. In the last few months since my last post, my world has been turned upside down. Literally. And when I look back at the topic of my last post, it was about LOVE. It was about hearts. And funnily enough, what led to my total disconnect with the blogging world, with life itself, was my heart. My heart shattering into a million little pieces. My heart, which for just a brief moment, stopped beating. My daughters, those two precious beings. How did I create such fierce little creatures? Two amazing young girls with so much love, so much empathy. And so brave! If there was ever question to my parenting skills, they are proof that I have done well. After a harsh and brutal winter, spring. Thank goodness it’s finally here! With its arrival comes a new beginning, new life. Rebirth. Soon, the sun will begin to warm our bodies and souls, and we will live again. I will return to my kitchen and create. I will nurture our souls with food. Fresh foods. Light and healthy foods. Foods which will make us happy again. Someone told me the other day that whatever my dad did when I was a broken little girl, after my mom died, has made me the strong person that I am today. Resilient. Capable of overcoming and flourishing. That comment brought to mind what an exemplary father he was. My dad. So on March 19th, Father’s Day in Italy, also known as La Festa di San Giuseppe, the girls and I made Zeppole di San Giuseppe to honour him. In honour of him and all the exemplary fathers out there. 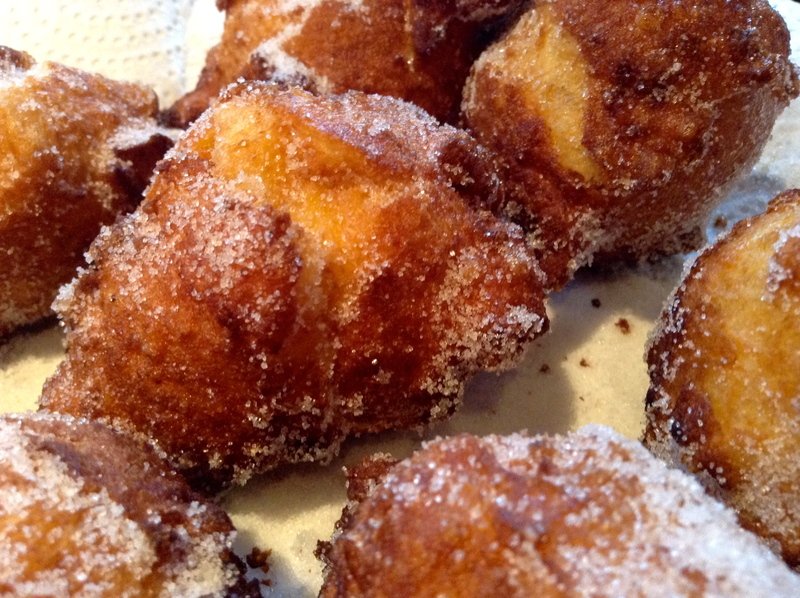 I had made these yummy zeppole di San Giuseppe last year for this very occasion, and having gone the healthy route last year by baking the dough in the oven and filling them with a custard cream, this year I opted to fry these little babies, just the way my dad loved them. 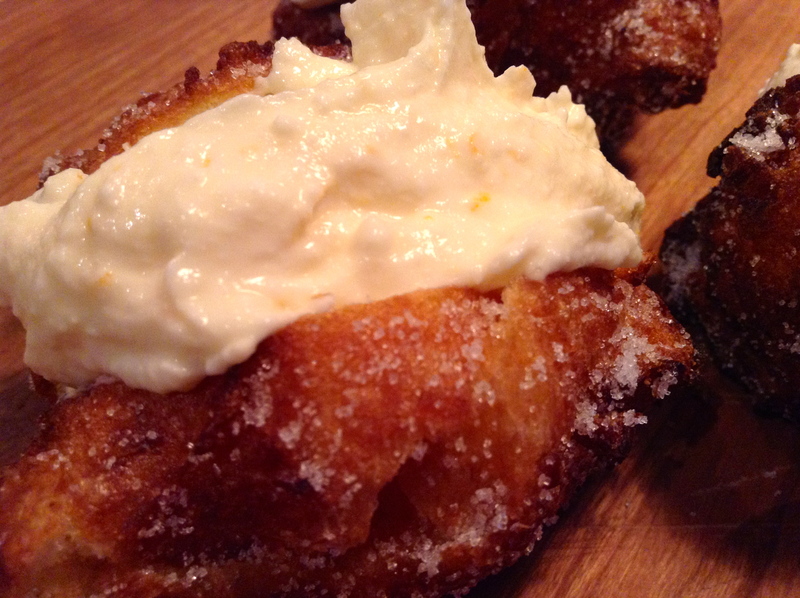 Fried zeppole, a Neopolitan specialty. 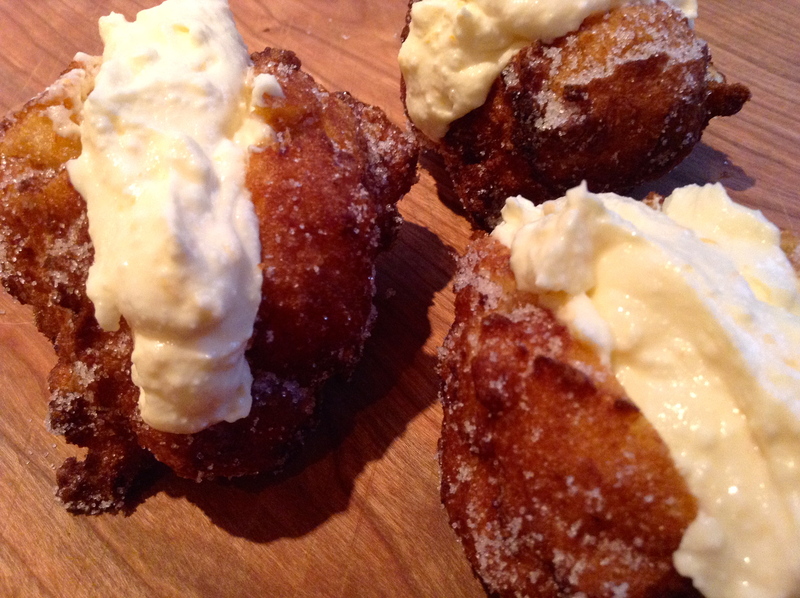 I made a delicious ricotta cheese filling to stuff them with. Perfect for soothing our souls! And now, about The Jerk. What can I say? 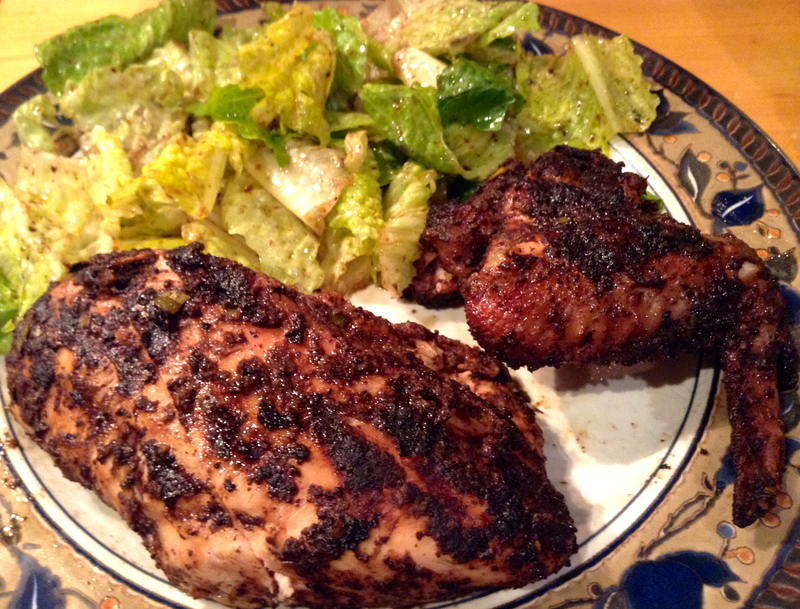 Not much really, except that if you’ve never had Jamaican Jerk before, you really should give it a try. 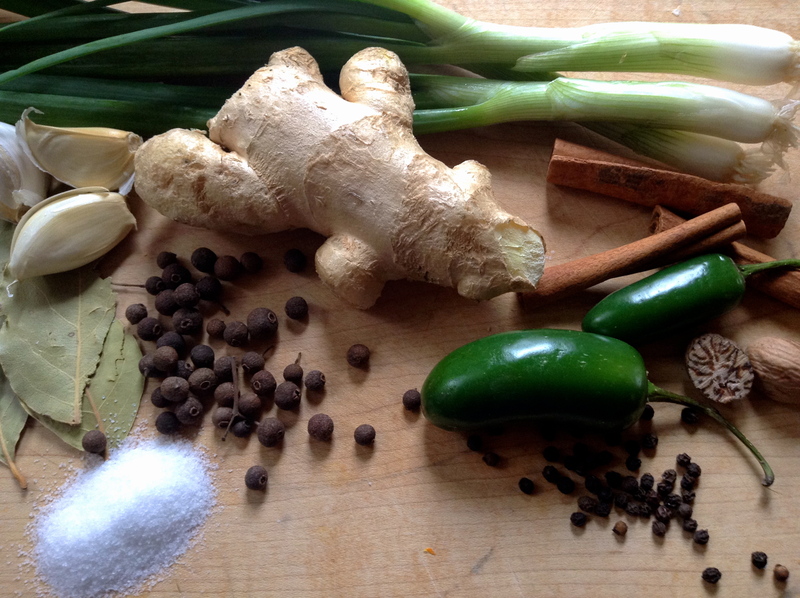 Perfect for marinating meat or fish, a jerk is a heat-punched rub or wet marinade made up of many ingredients, with the two key ingredients being the allspice berry and scotch bonnet peppers. You can use jalepeños if scotch bonnets are hard to come by. 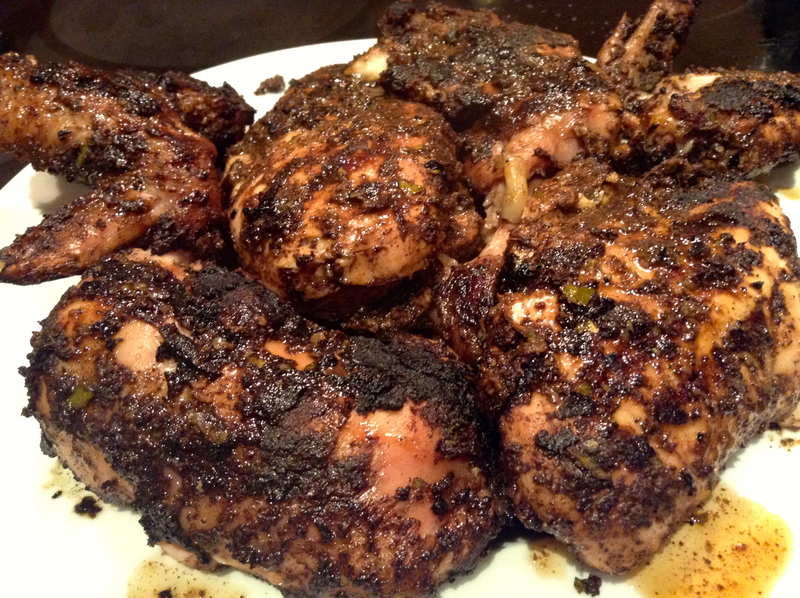 After perusing a variety of recipes, I noticed that thyme can also be a key ingredient to a Jamaican Jerk. 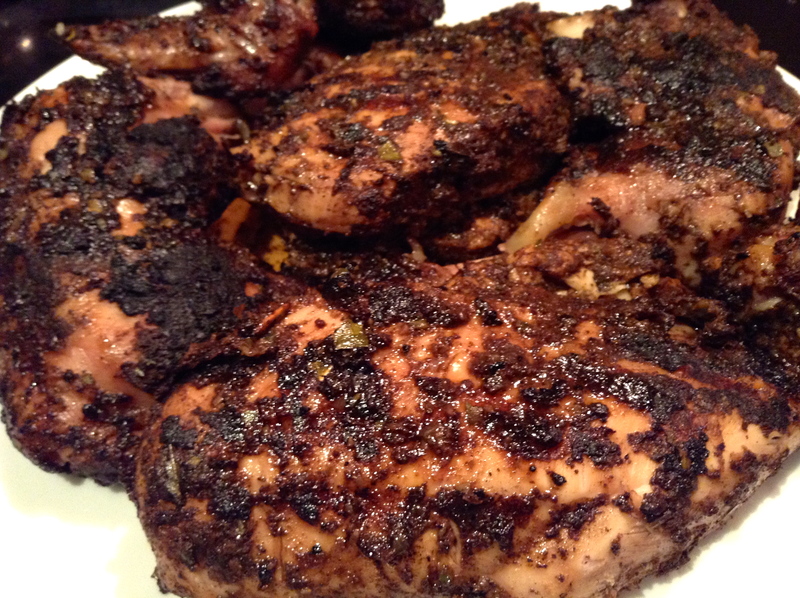 An important element to cooking a jerk is the type of wood it’s grilled over. 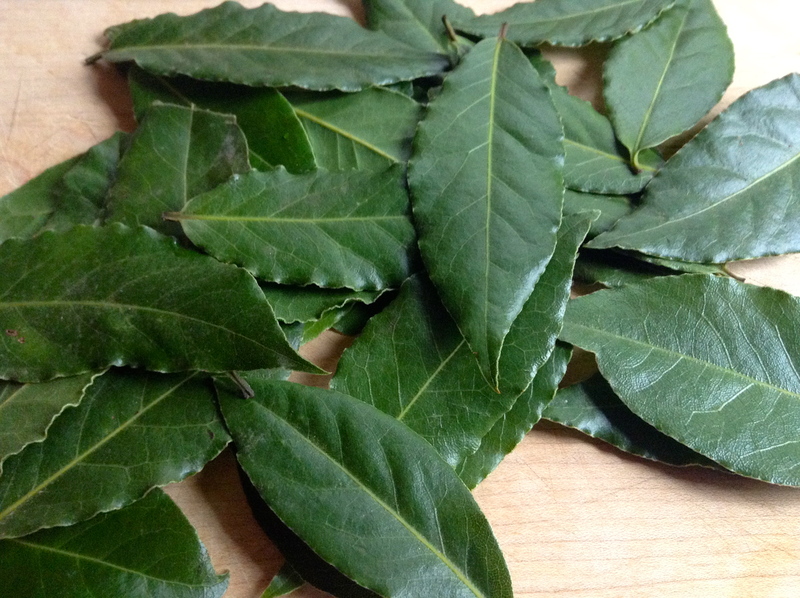 In Jamaica, it’s usually grilled over pimento wood, the tree which gives us the allspice berry, or sweet wood, the jamaican name for the laurel tree, from which we get our bay leaves. 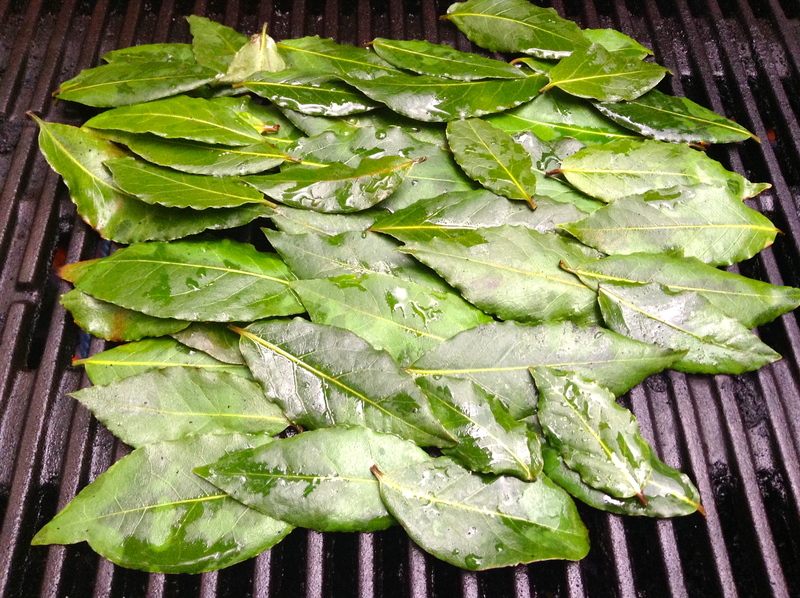 As it’s highly unlikely that I would find either of these woods here in Montreal, I soaked some fresh bay leaves in water and spread them over the grill, with the chicken spread over the bay leaves. You can absolutely cook a jerk in the oven, but seeing as spring is here I thought it the perfect occasion to fire up the barbecue and grill it. A jerk on the barbie. Perfect! 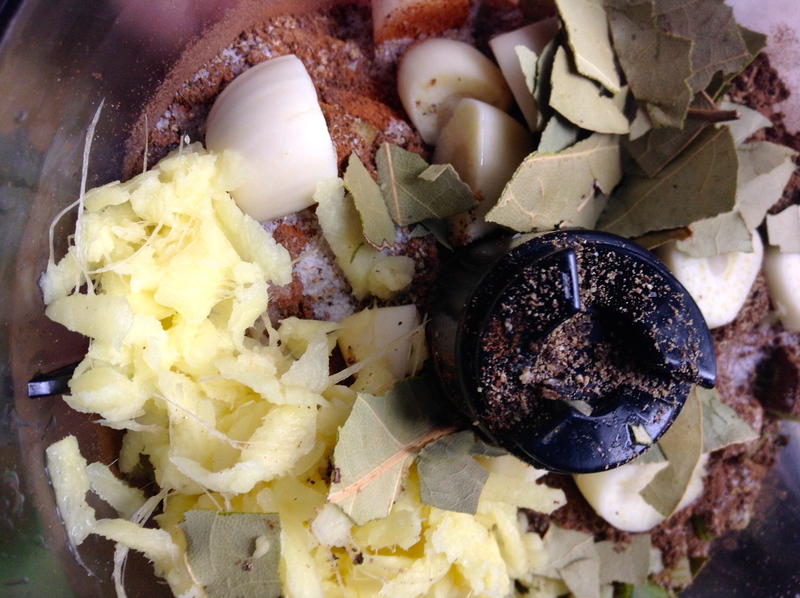 Add all of the ingredients in a food processor and blitz until a smooth paste is formed. You may need to add a few more drops of oil. 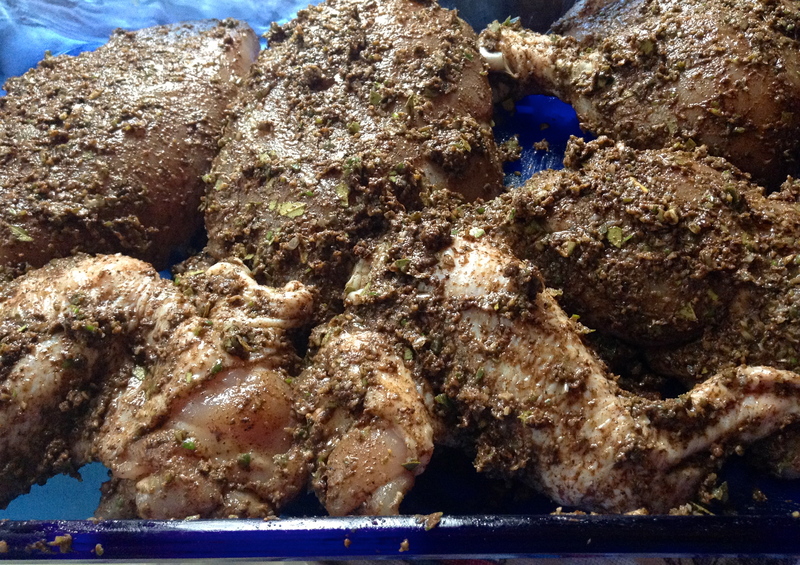 Rub the marinade over the chicken pieces, cover with plastic wrap and refrigerate at least 4 hours. 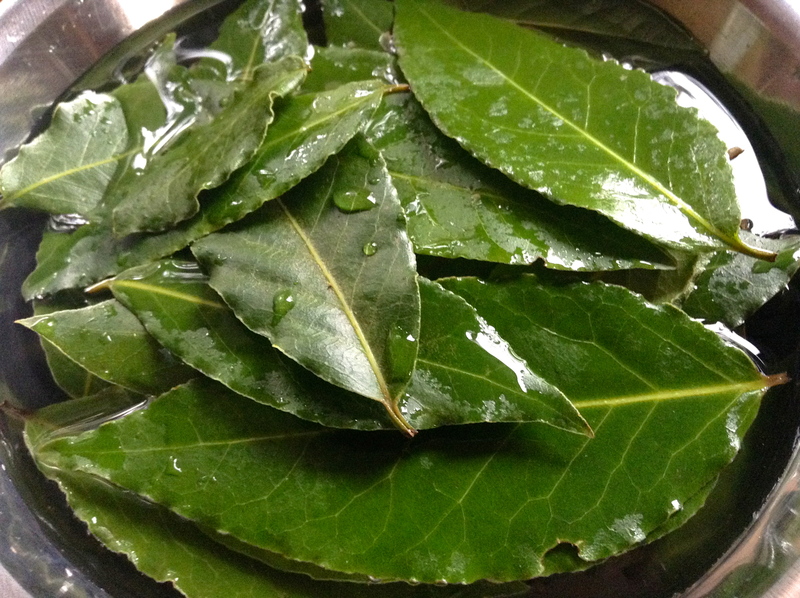 Soak an entire package of fresh bay leaves in some water at least 1 hour prior to grilling. 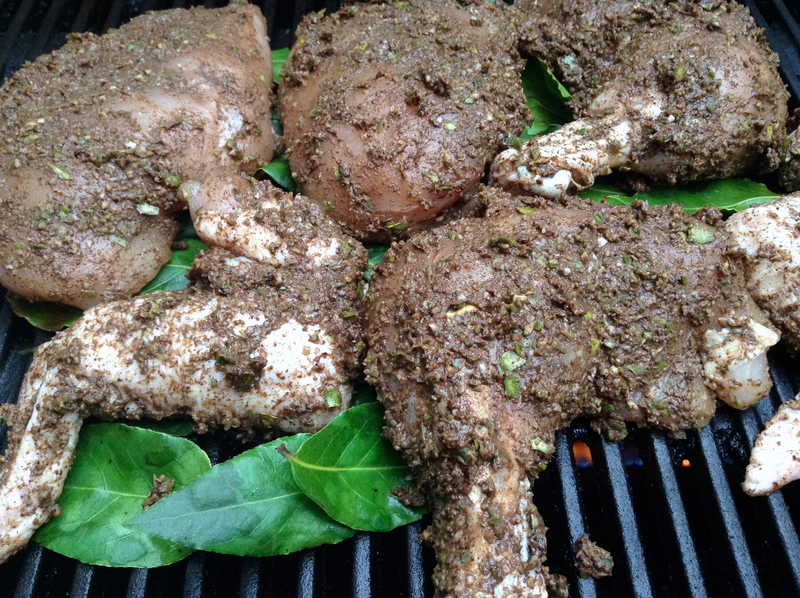 When ready to barbecue, spread the leaves over the grill and lay the chicken over the top. Grill the meat until done and voila! 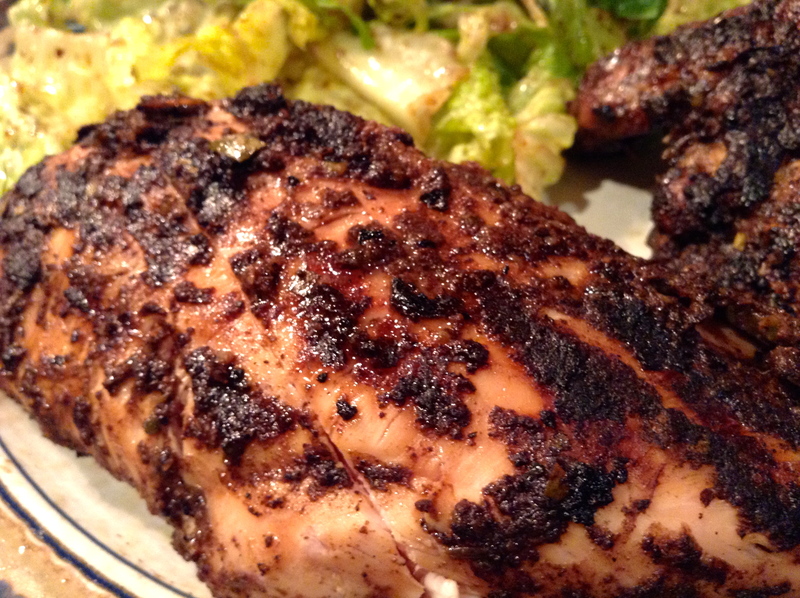 You’ve got a fiery hot Jamaican Jerk!